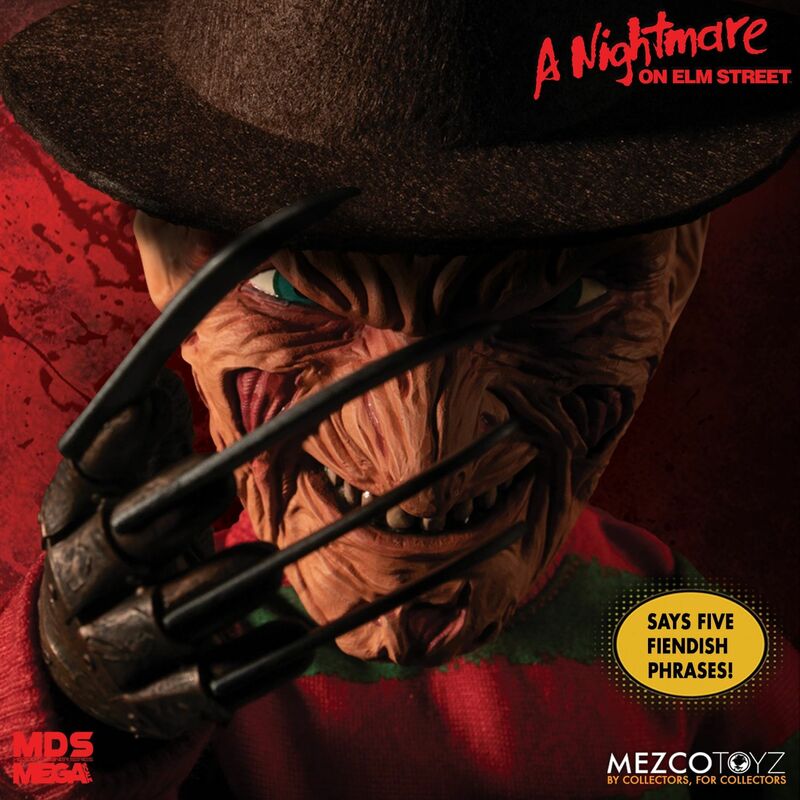 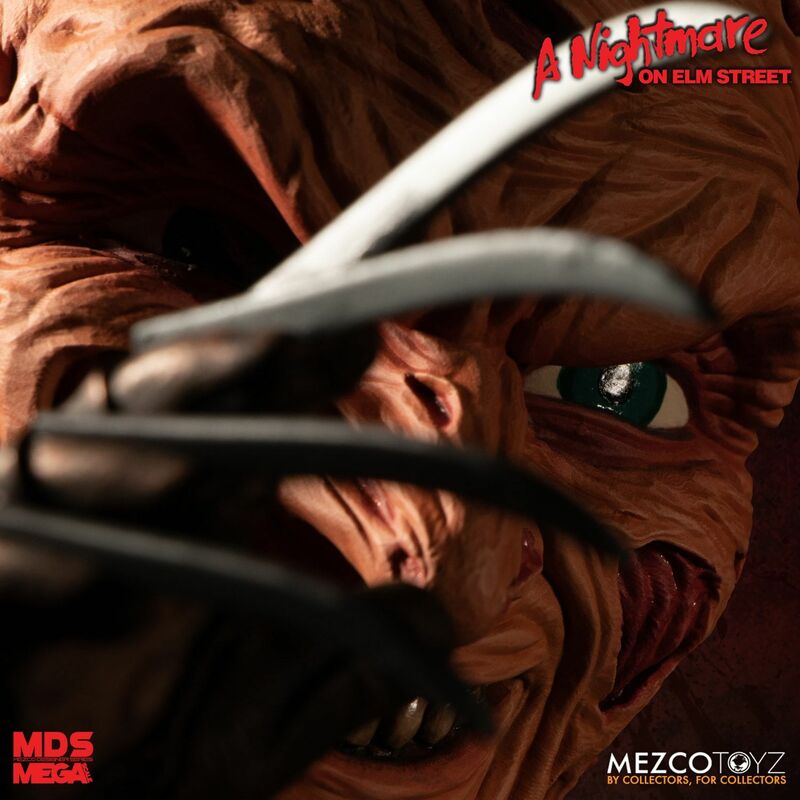 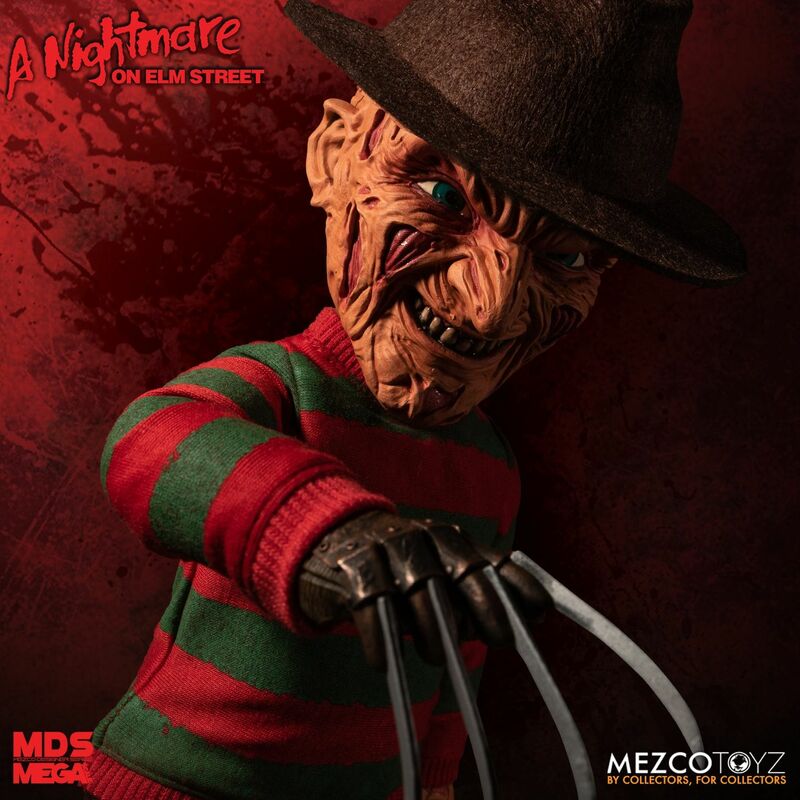 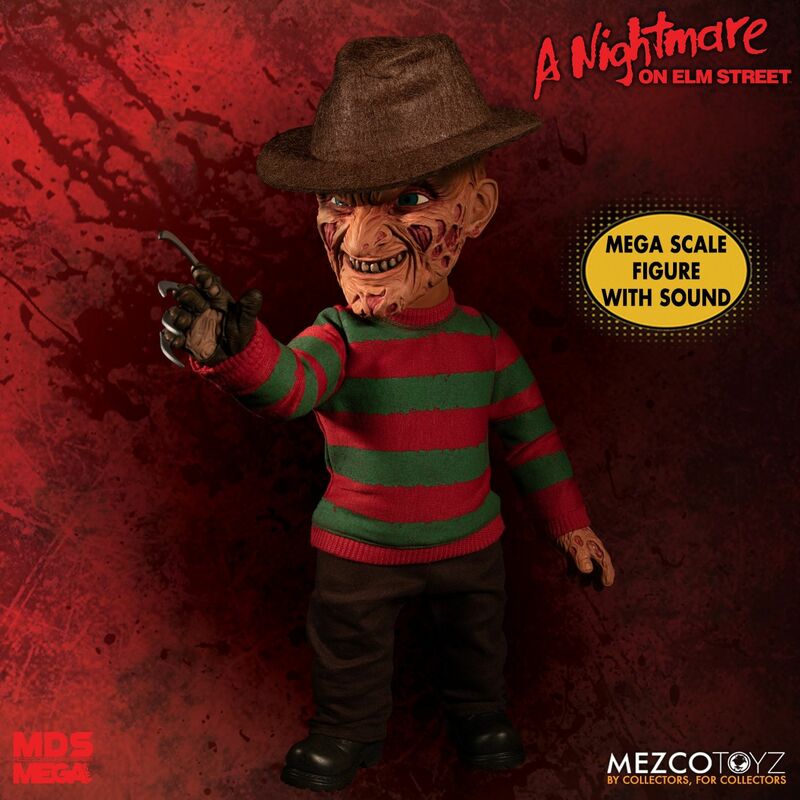 Mezco Toyz has opened up pre-orders for the A Nightmare On Elm Street – MDS Mega Scale Talking Freddy Krueger Figure. 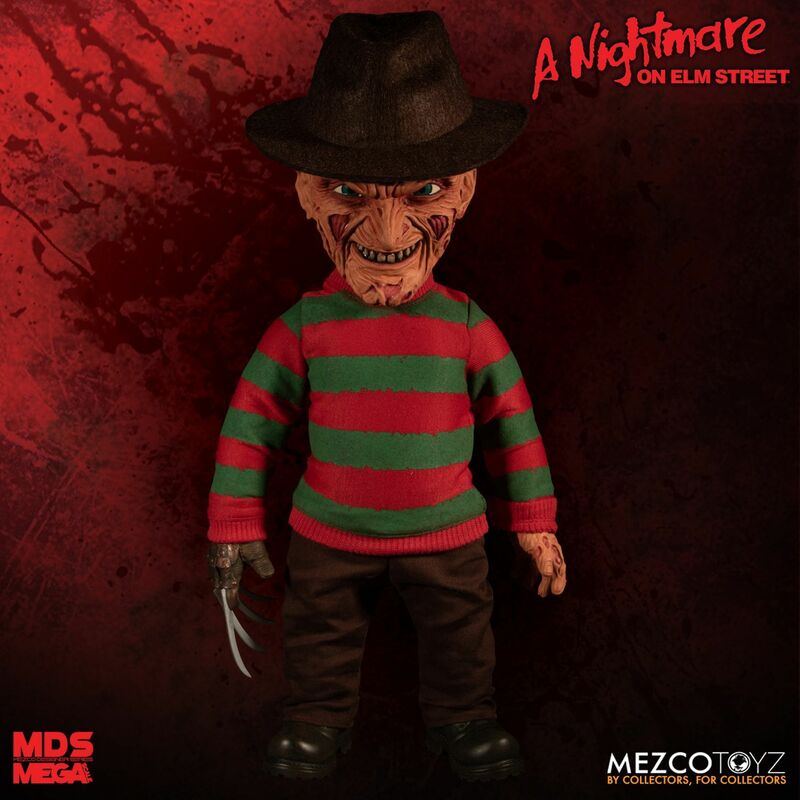 The 15″ tall figure has about 11 points of articulation and includes a fabric outfit. 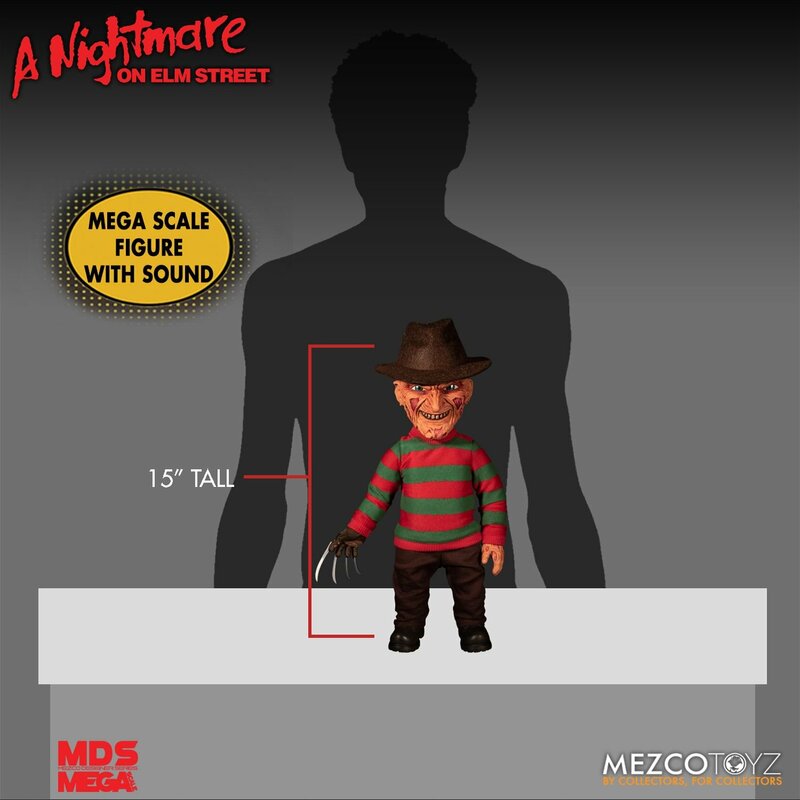 The figure has 5 built-in phrases. 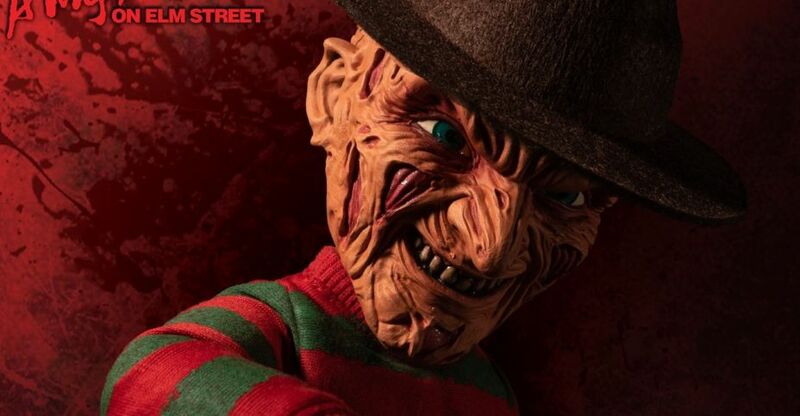 It’s priced at $98, and is set to be released this Summer. 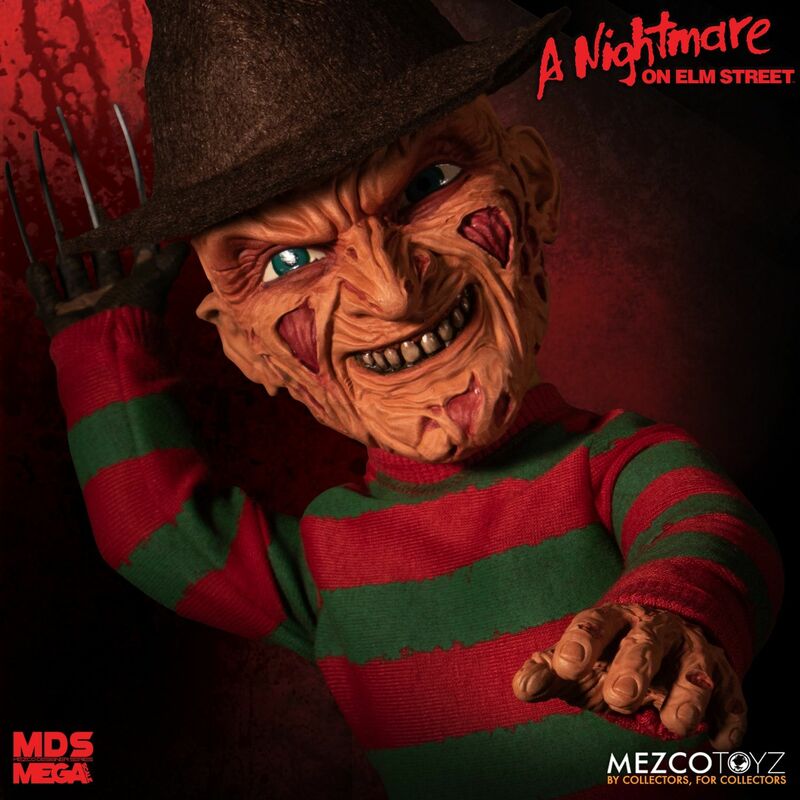 Click the link below to pre-order.